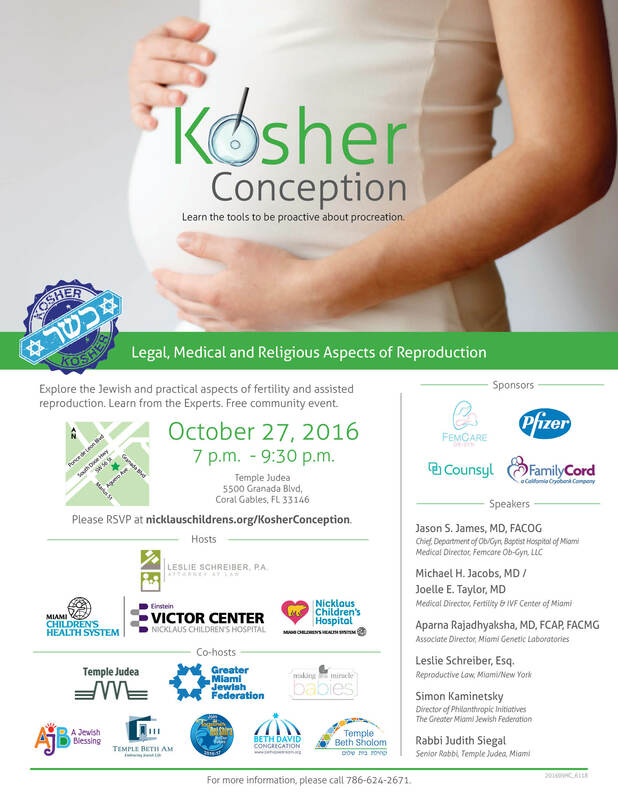 Kosher Conception - Leslie Schreiber, P.A. Are you using Egg, Sperm or Embryo Donation or a surrogate or other assisted reproductive technology? Explore the intersection of law, medicine and religion.